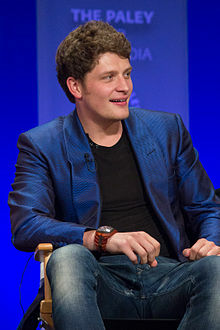 Brett Jordan Dier (born February 14, 1990) is a Canadian actor. He is best known for his role as Michael Cordero Jr. on Jane the Virgin. He is also known for his recurring roles in the Canadian TV shows Bomb Girls and The L.A. Complex. I believe in ghosts now because of New Orleans. I never did before. I was so skeptical, but now I've seen one, which sounds insane, but it's true. Every year I try and challenge myself more and more, whether it be acting or everything I do. I just want to try and be better than the year before. I haven't had a chance really to do a martial arts role, but I really want to. I want to act like Jackie Chan in a movie.